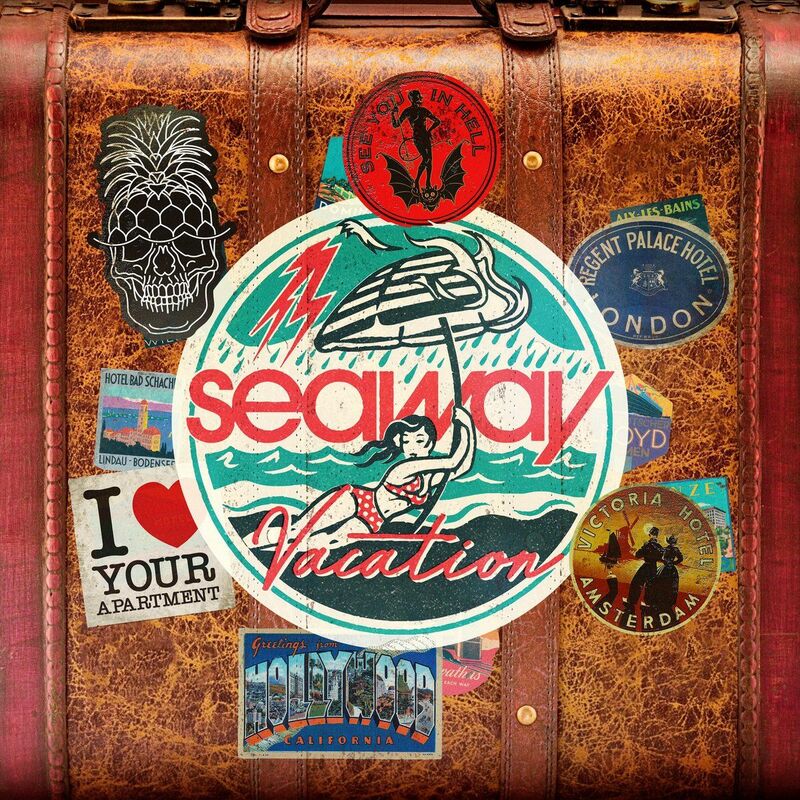 Seaway announced their upcoming album, Vacation will be out September 15th via Pure Noise Records. They also shared new song "Apartment". Listen below and pre-order here.